Nine more developing economies became dependent on commodity exports between 2010 and 2015, bringing the total to 91—two-thirds of all the 135 developing countries, a recently published UN report claims. 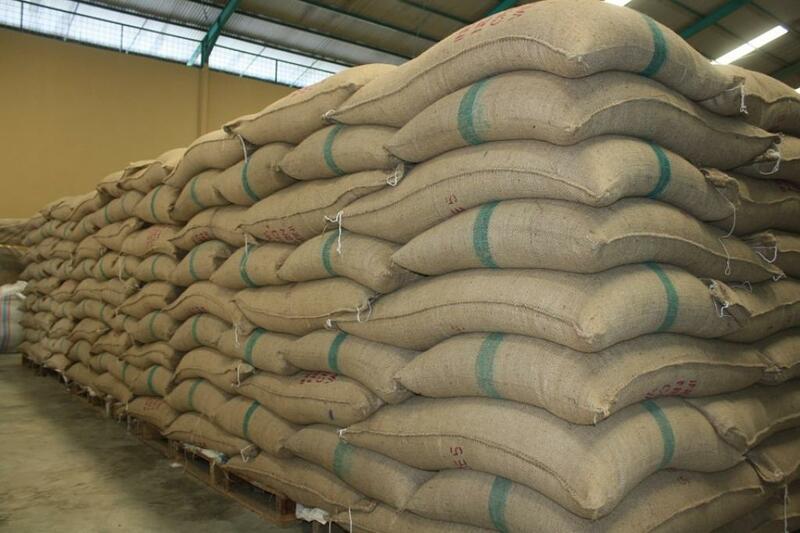 Titled ‘The State of Commodity Dependence Report’, the report also shows that during the same period the value of commodity exports from developing countries increased from US$2.04 trillion to $2.55 trillion, a jump of 25 per cent. Out of the nine new Commodity Dependent Developing Countries (CDDCs), seven of them are from Africa and two from Asia and Oceania. Most of the CDDCs were mainly exporters of agricultural products in 2014-15, claims the report. They were followed by exporters of fuels, minerals and metals. The trend of strong commodity dependence was observed in more countries (61) in 2014-15 as compared to 2009-10 when the trend was present in 56 countries. What is alarming is the fact that out of the 10 CDDCs, about seven could be considered as strongly dependent on commodity export. According to the report, the situation deteriorated in Africa, Latin America and the Caribbean. When it comes to India, the total value of commodity exports has increased by 44.3 per cent from $84,861 million in 2009-10 to $122,500 million in 2014-15. A country is considered dependent on commodities when its commodity exports account for more than 60 per cent of its total merchandise exports in value terms. When this share exceeds 80 per cent in a particular country, it is considered "strongly” dependent on commodity export. More worryingly, export is concentrated on a small range of products, with 73 of 91 countries relying on three commodities for the bulk of their earnings. 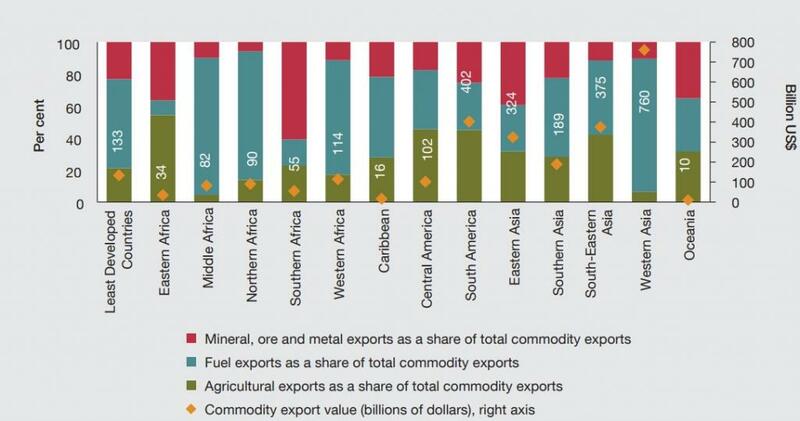 If these developing nations are exporting, it is the European Union and China that are buying these commodities. Together, they form 25 per cent of the total market share for commodities from Asia and Oceania. Commodity dependence can have a negative effect on human development indicators like life expectancy, education and per capita income. According to the report, about two-thirds of the CDDCs recorded a low or medium human development index in 2014-2015. 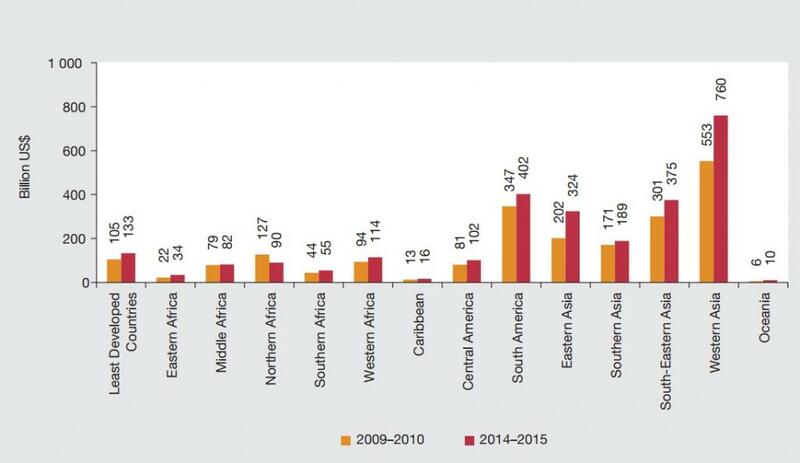 However, in Africa, about 93 per cent of the export dependent developing countries were part of the low and medium categories in 2014.